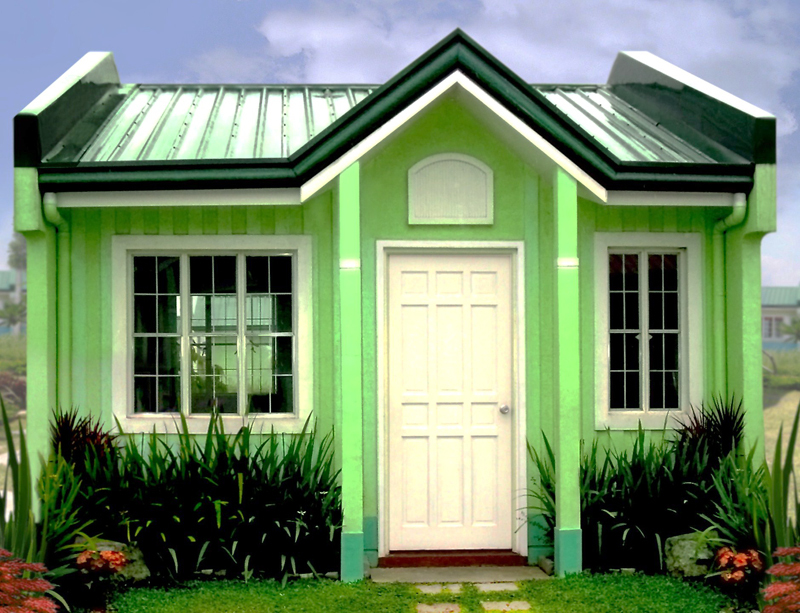 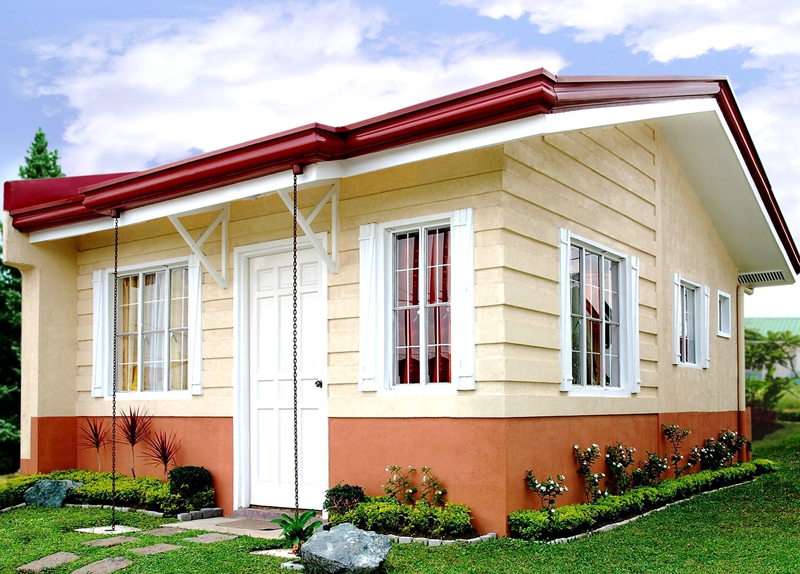 Experience a refreshing village lifestyle where you can enjoy both the simplicity and the comforts of life. 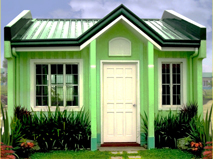 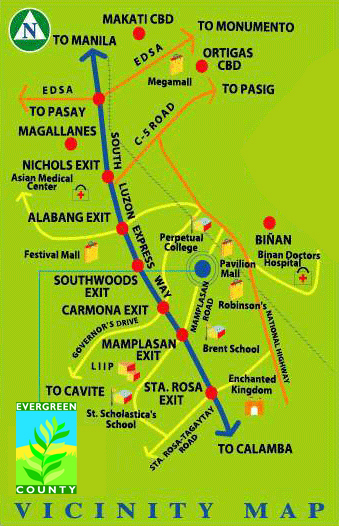 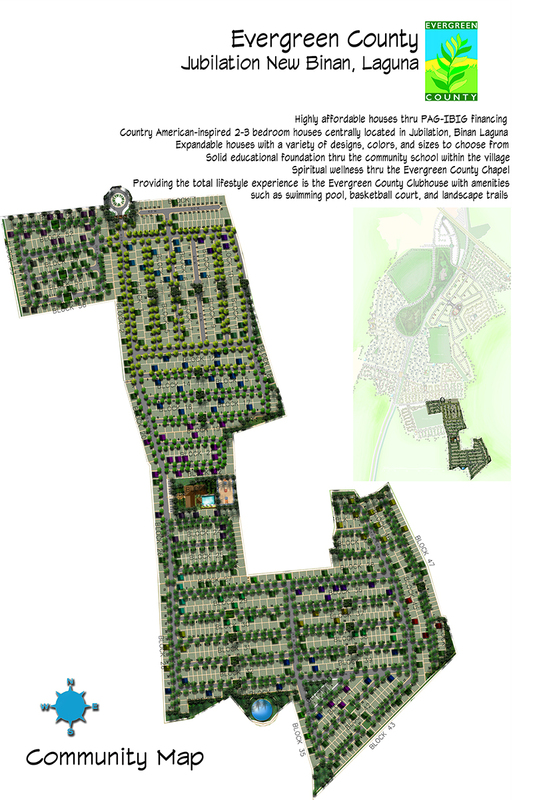 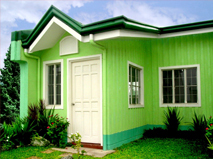 Evergreen County is a creative expression of aesthetics and modern planning, located in Jubilation New Binan, Laguna. 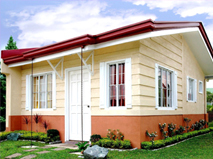 It is spread across an 11 hectare land area, and embodies the fulfillment of finally having a home of your own.